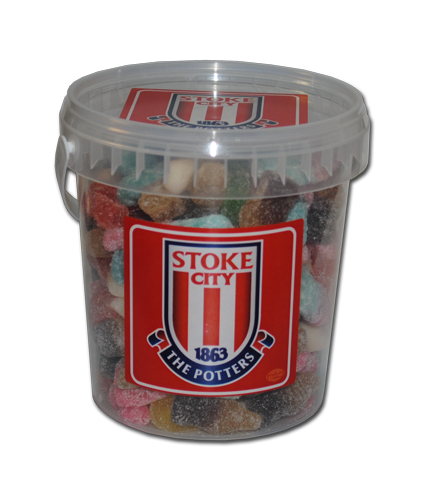 The Willy Wonka of football confectionary? The Willy Wonka of football confec­ti­onary? 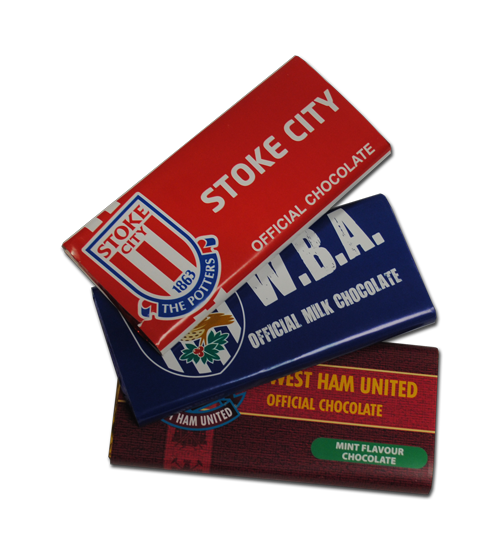 Since dipping their toes into the sugary waters of confectionary supply a couple of years ago, the team at Heritage Leisure Designs Ltd have seen their initial product range of advent calendars and Easter eggs transform into a veritable candy shop of Willy Wonka-esque proportions with football clubs from West Brom to West Ham enjoying the goods.